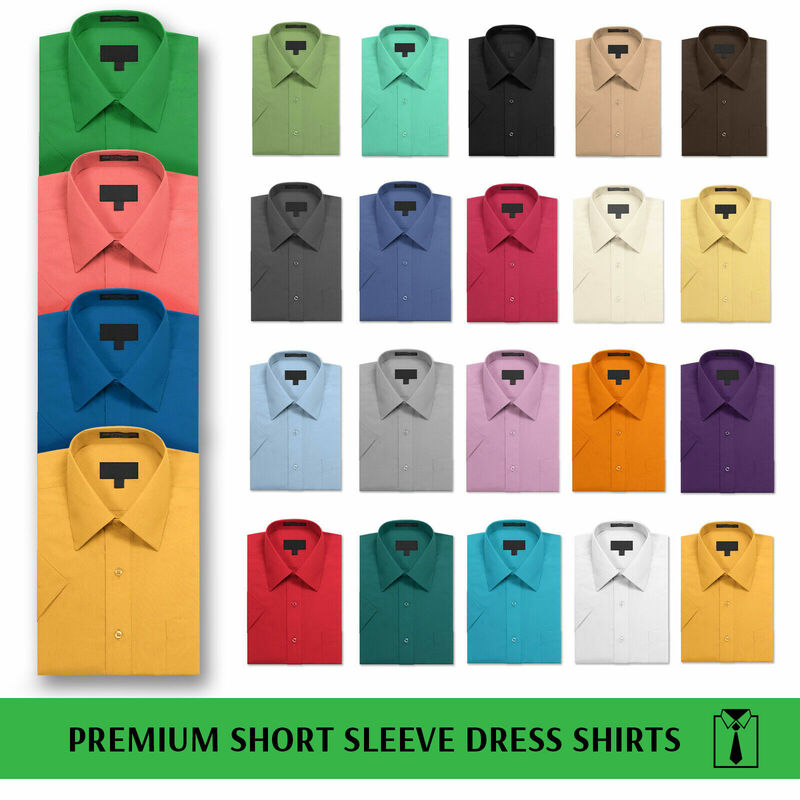 This premium designer dress shirt from the vkwear collection features short sleeves, a front button fastening, a spread collar and a curved hem. 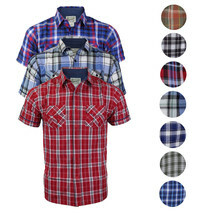 Perfect for casual and formal wear alike. 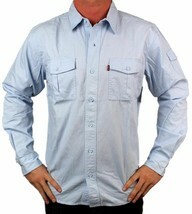 Enjoy the convenience of a single front chest pocket and the comfort of a regular, classic fit. 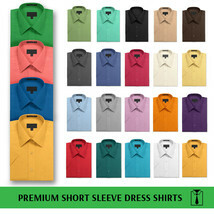 Available in 29 attractive colors. 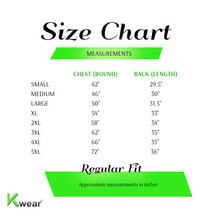 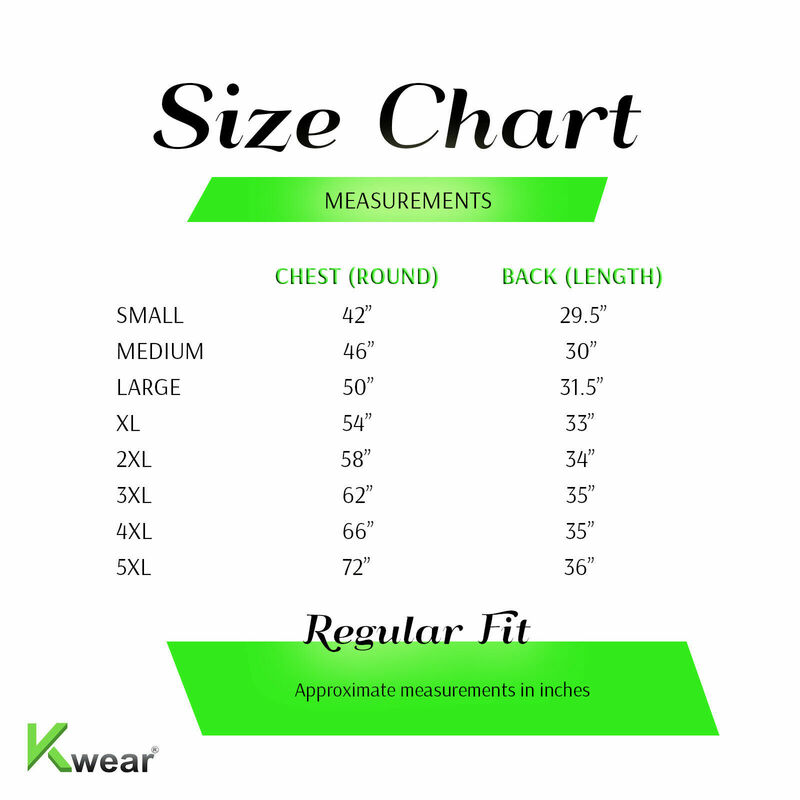 Please consult our size chart image to find your best fit before ordering.